For the past few years, brands, platforms, and media outlets have announced their pivot-to-video to mixed reactions. The data is in: video is no joke, and it’s here to stay. Video boasts higher engagement numbers and produces more conversions than any other format on the web. The success of video marketing has led to a new frontier in digital marketing. It’s projected that soon all digital marketing will have a video component. More and more platforms are becoming video-centric—some even speculate that Facebook will be all video as soon as 2021. 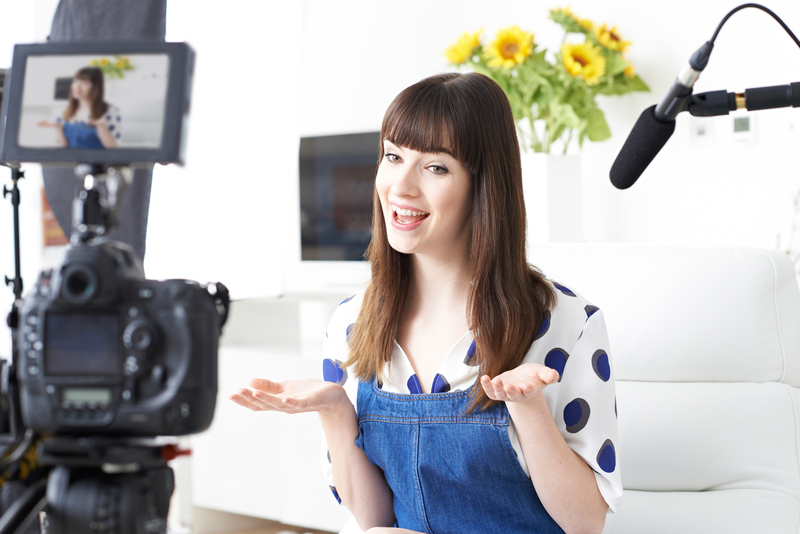 By virtually every metric, video is the optimal content form for digital marketing. According to WordStream, 51% of marketing professionals worldwide say video has the best ROI compared to other kinds of content. Videos posted on social media platforms are shared 12x more than text and images posts combined. Who constitutes your target audience? What is the function of the video? The last consideration—the function of the video—is the most important part of the preliminary process. Video can be optimized for any point in the conversion process. It can be used to build your brand, attract customers, and generate leads and it can be used to convert leads into customers. It can also be used to target customers who are on the cusp of making a sale and can even be used as a thank-you after your audience has made a purchase. The last step of pre-production will include considering how your video will be distributed—this will help determine the format and duration of your video. A video that will be shared via Instagram will use the square format and be less than a minute long, while a series of how-to videos for your company blog should be longer and organized into a YouTube playlist. Producing video can seem like a tall order—and more than that, it is oftentimes perceived as costly. This may have been the case before but production companies that specialize in video marketing have streamlined their workflows, and make use of the most cost-effective camera setups to minimize costs. There’s lots that video marketers consider—from lighting, multi-camera setups, framing, animation, pacing, editing, and new formats like augmented reality and virtual reality. These technical considerations are critical to an effective video strategy; however, don’t overthink—or overspend. As HubSpot Research crucially points out: “consumers and customers actually prefer lower quality, ‘authentic’ video over high-quality video.” So by paring down your production budget in a savvy manner, you’ll come off as more authentic—one of the most elusive and sought-after qualities for any brand. With your new video strategy comes a wealth of analytics that you can use to identify successes and note areas of improvement. You’ll be able to see which videos produce the most engagement, what users are inclined to skip, how your users are viewing your videos, where they’re sharing them, and so much more. Despite the numerous incentives, some marketers are still intimidated by video because they think that it has high-start up costs, is time-consuming, and has numerous technical hurdles. These are all valid concerns; however, you will find that an agency can do the heavy lifting and produce videos for you that are both impactful and cost-effective. Sky has a well-established track record of producing videos for clients such as South Jersey Radiology and can help you launch your video marketing strategy.